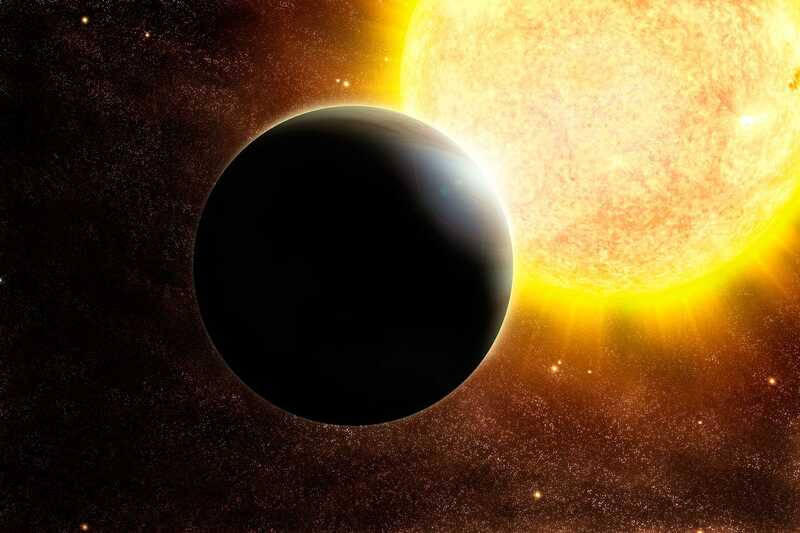 ESO/NASAAn artist’s rendering of an extrasolar planet. 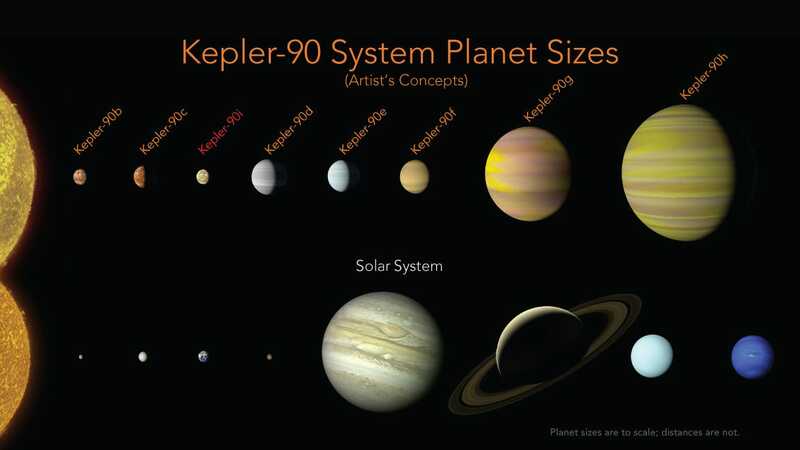 NASA/Ames Research Center/Wendy StenzelAn illustration of the Kepler-90 star system and its planets compared with our solar system. Those weak signals were what Google analysed – and how Kepler-90i was discovered. Vanderburg and Shallue also found a second new planet, called Kepler-80g, that seems similar to the Trappist-1 system that harbours potentially habitable worlds. To detect two new planets, Vanderburg and Shallue fed their Google system data that astronomers had already analysed. These were roughly 15,000 “yes, this is a planet” or “no, this is not a planet” classifications. 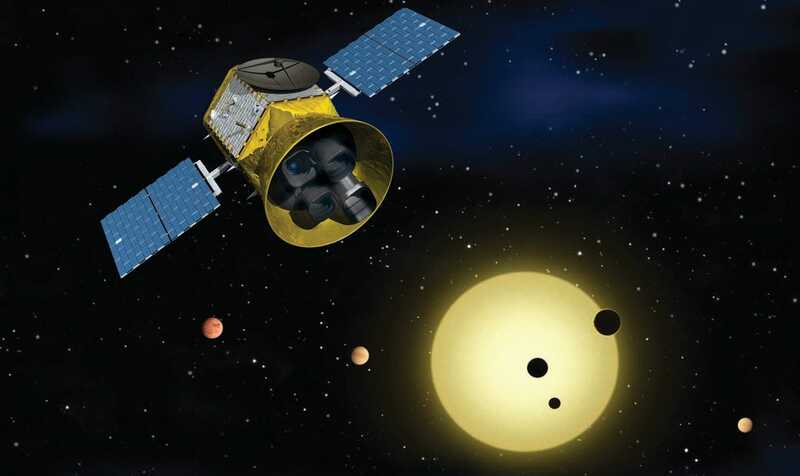 NASA’s Goddard Space Flight CenterAn artist’s rendering of NASA’s Transiting Exoplanet Survey Satellite, or TESS, mission. If anything, said Sara Seager, a planetary scientist at MIT who wasn’t involved in the research, there’s a lack of astronomy data labelled well enough for algorithms to work with.